When a 23-year-old woman who was eight months pregnant got in her 2003 Jeep Liberty, she had no idea was riding in what was essentially a ticking time bomb. 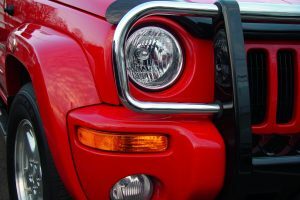 The National Highway Traffic Safety Administration (NHTSA) found that a defect in the placement and design of the fuel tank in over 1.5 million Jeeps could lead to a fuel leak if the vehicles were hit from behind. This could cause the leaking fuel to explode resulting in a fire. 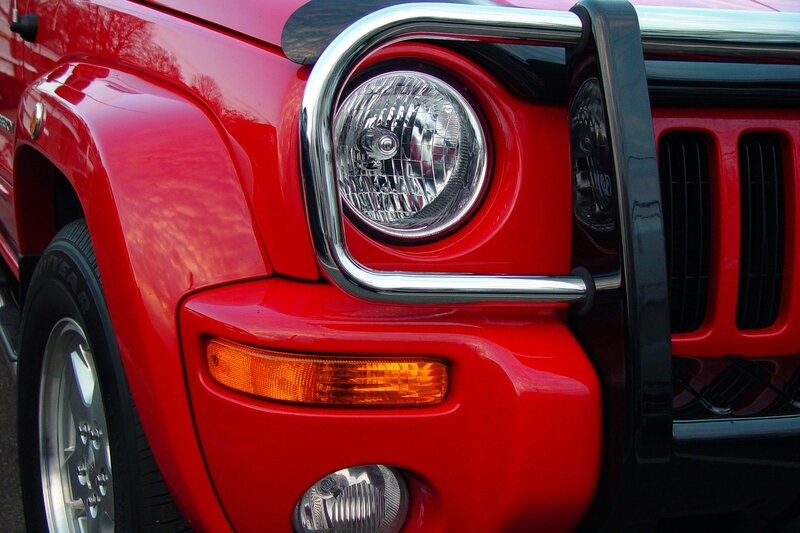 NHTSA estimates this serious defect resulted in no less than 37 fatal traffic crashes involving Jeep Grand Cherokee vehicles manufactured between 1993 and 2004 and Jeep Liberty models made between 2002 and 2007 according to a report by NBC News. When this expectant mother was driving her Jeep Liberty and hit from behind, the impact caused the plastic fuel tank to rupture resulting in an explosion and subsequent fire. When first responders arrived at the scene of this fiery wreck, there was nothing they could do for her or her unborn child and she was soon pronounced dead. Investigators found the plastic fuel tank had not only been punctured in the crash, but had completely melted as a result of the fire. We all like buying new cars because of the many new features available as standard equipment, which were once only available on much more expensive luxury vehicles. These days you can purchase a Kia Soul with a heated steering wheel for cold Boston winters and air conditioned seats for those hot summer days. One of the more popular features, which is becoming standard equipment on many cars, is key-less entry and ignition. This is where you can keep the key fob in your pocket or purse and as long as it is within a few feet of the vehicle, will allow you to lock or unlock the doors merely by touching the handle and then, once you are safely inside your vehicle, will allow you to push a button and start the vehicle. In many cases, you will need to also step on the brake pedal, but you will not need to physically put the key in the ignition to start your car. In Jackson v. Ford Motor Company, a man was killed when he lost control of his 2012 Ford Focus and was in a serious car accident. His wife was also a passenger in the car the day of the fatal accident. While she was not killed in the crash, she did sustain serious personal injuries. According to a recent news feature from USA Today, General Motors has just announced they will recall 4.3 million vehicles as result of a problem with the airbag control system. 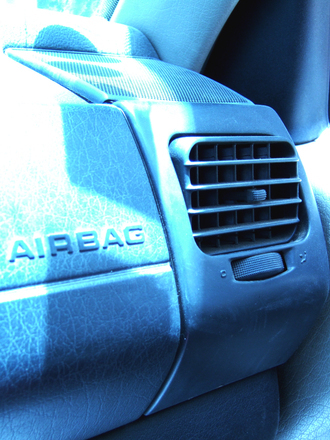 There has been one death as well as several injuries linked to this particular airbag issue.